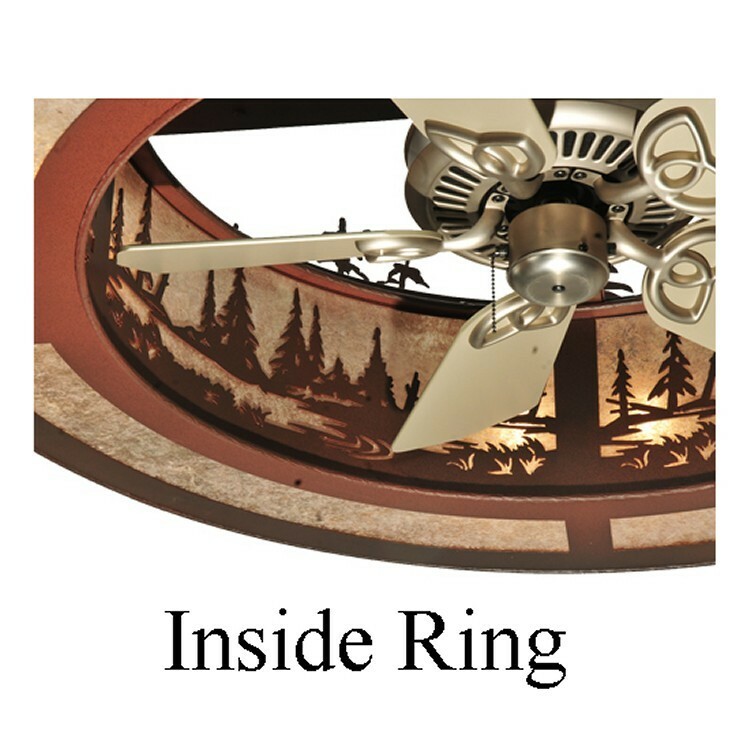 Be the first kid on the block to enjoy the ambiance of light diffused through beautiful Silver Mica on the Tall Pines Fandelier, while you benefit from the gentle breezes produced from the Fan spinning quietly in the center. 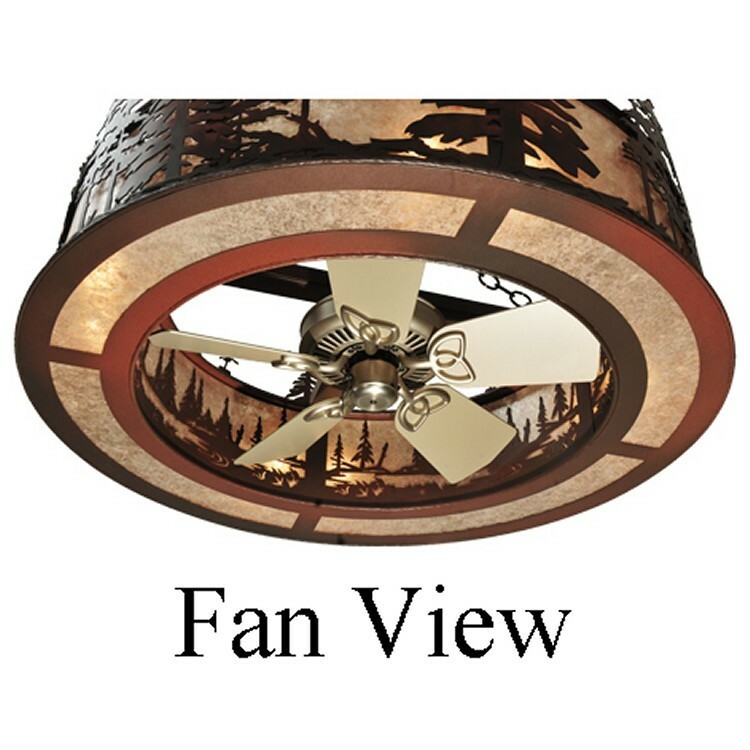 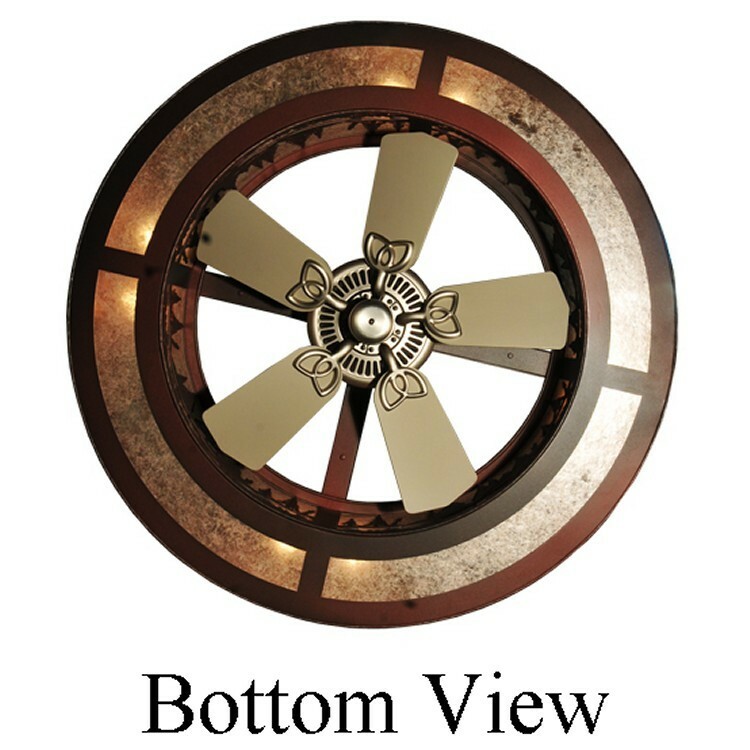 Whether we you call it a "Chan-del-Air" or a "Fan-deLight" you can be the first kid on the block to enjoy the ambiance of light diffused through beautiful Silver Mica, while you benefit from the gentle breezes produced from the 29" Fan spinning quietly in the center. 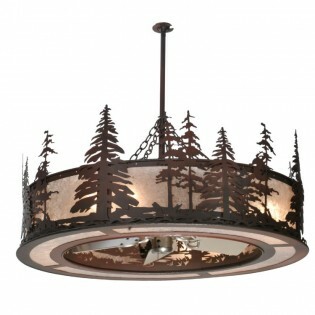 This Tall Pines Fandelier is a custom build fixture. Size: 44" W x 18" H, with a total height of 41"